Hummingbirds & Helicopters Vol. 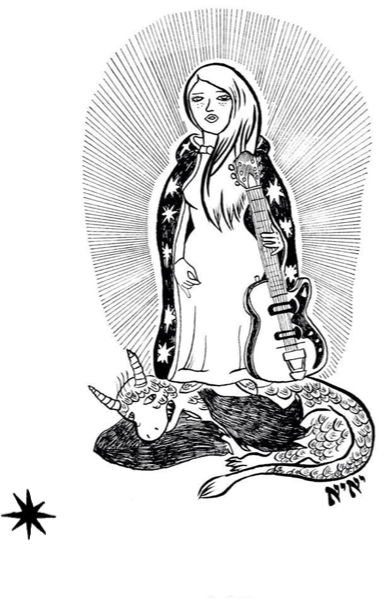 1: A Benefit for South Texas is the first installment in a series of disaster relief benefit albums spearheaded by avant-folk luminary Jolie Holland. In response to the devastation of Hurricane Harvey, Holland (a native Houstonian) organized a group of artists—a group both eclectic and cohesive within the larger lexicon of American song—to record classic Gulf Coast songs. The album’s 11 tracks include Holland’s atmospheric, emotionally potent cover of Randy Newman’s “Louisiana 1927” (featuring Thor and Friends), a warm interpretation of Mickey Newbury’s “If You Ever Get to Houston” led by Bonnie ‘Prince’ Billy, Dean Ween’s cover of “Galveston” by Jimmy Webb (popularized by Glen Campbell), and Big Thief’s beautifully sparse version of Twain’s “High Tide”. Album proceeds will be donated to the UN award-winning Schoolbox Project, a 501c3 non-profit that provides trauma-informed care for children rendered homeless or without access to education due to the deluge. With Hummingbirds & Helicopters Vol. 1, Holland has not only orchestrated a timely charitable work, but has curated a gorgeous homage to Gulf Coast musical culture that will ensnare fans of country, folk, experimental music and beyond. 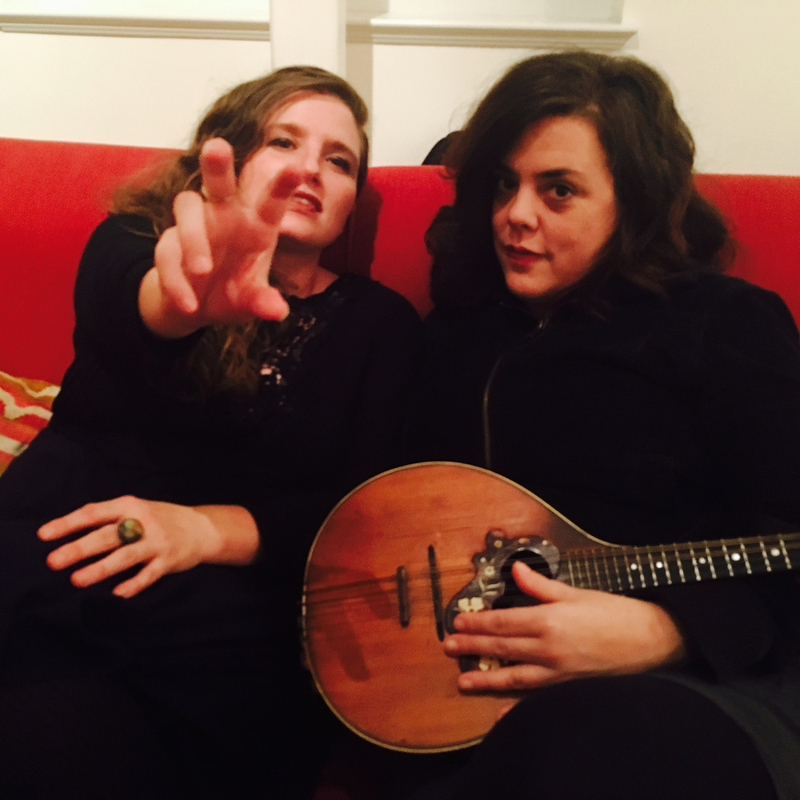 Jolie Holland and Samantha Parton (Facebook), founding members of beloved Americana group The Be Good Tanyas, have joined forces once again. Drawing from the big book of North Americana and outsider folk, Holland and Parton are leading a group together and are thrilled to present newly written originals, fresh arrangements of The Be Good Tanyas material, and songs from their separate catalogs as they bring their new project to life.